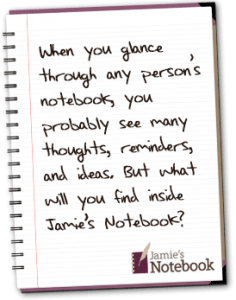 Jamie at Jamie’s Notebook works closely with entrepreneurs, organizations and established businesses to help them express their ideas and share their vision. Empowering small businesses and organizations is the focus of each communications service at Jamie’s Notebook. Have a specific writing or training request? Let Jamie know. 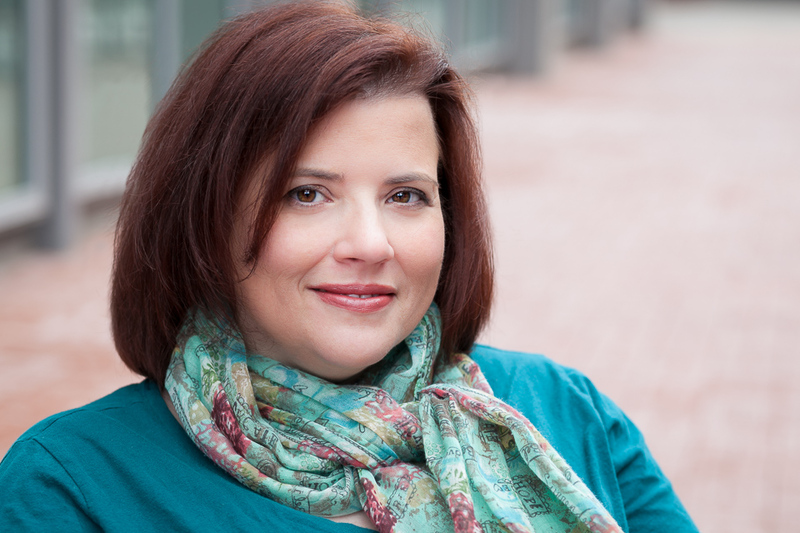 Learn more about Jamie’s speaking/consulting services here.